Finally: The Princess Diaries has a worthy rival! Town or crown? Would YOU swap places with a princess? What does YouTube star Connie Glynn do when she’s not vlogging, dressing up or doing fun impressions? Answer: she writes stories! And this royal riot is just as wonderful as any Disney Princess film. Lottie Pumpkin is a normal girl who dreams of being a princess. 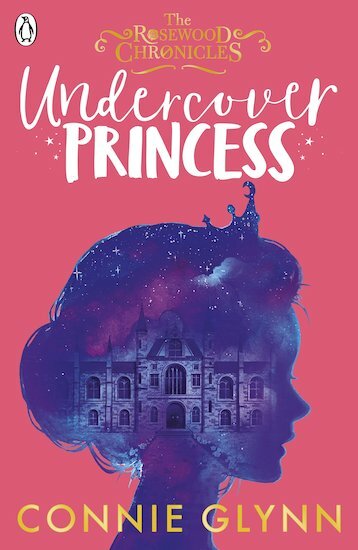 Ellie Wolf is the Crown Princess of Maradova, and she dreams of being normal. So when the pair make friends at Rosewood Hall school, it seems like a no-brainer to trade places. No one will notice – or will they? Hmm.